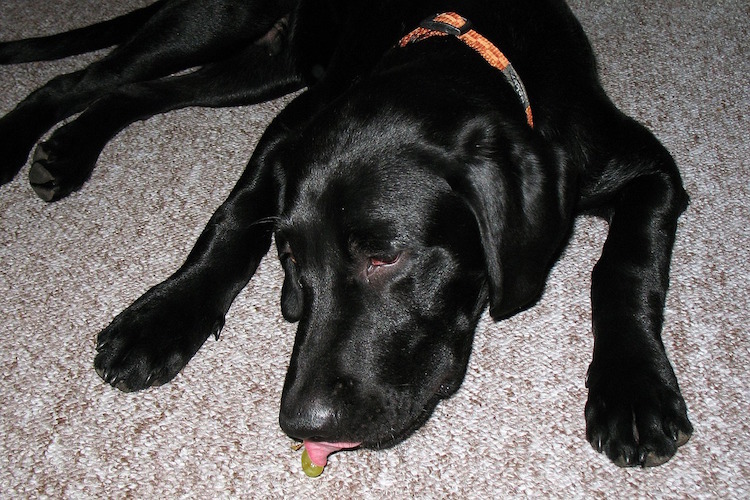 You may be wondering, “Can dogs eat grapes? And how toxic are they?” The answer is VERY toxic. It’s a veterinary emergency in many cases. A number of foods are toxic to pets. 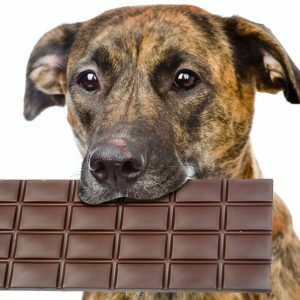 From chocolate to grapes, how much is safe to give to your pet? Consider the story of Rio. His human, Angela, found him sick one day. A survey of the kitchen found that grapes that had been left out were eaten by Rio. She rushed him to the veterinarian, where Rio had his system flushed and the staff worked on absorbing the toxin. Rio was under 24-hour care for almost a week and still needed treatment at home. His diet had to be adjusted to compensate for the kidney damage he had suffered, but he did survive. Not all dogs are this lucky. Are Grapes Toxic to Dogs? The type of grape doesn’t matter. It can be green, red, commercially grown or from your backyard. The source of the toxicity is unknown, but what is known is that dogs have become ill and died from ingesting grapes and raisins. Can Dogs Eat Grapes? They Shouldn’t. 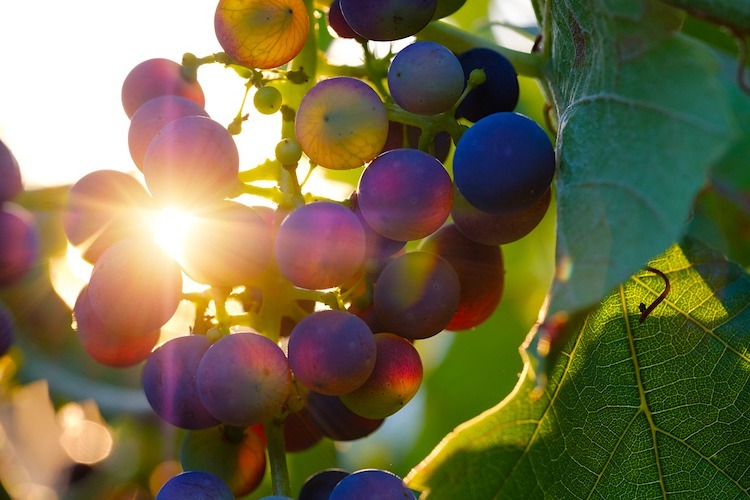 Several substances have been examined to determine the toxin in grapes, such as herbicides and pesticides. From Rio’s story, veterinary criticalist Dr. Nathan Lippo, DVM, DACVECC, says that any amount of grapes can be toxic to a dog. Toxicity from grapes and raisins can bring about renal (kidney) failure. Treatment will depend on the amount of fruit ingested and how the dog’s body reacts to the toxin. The amount of grapes or raisins that can hurt a dog can vary by the dog’s weight. 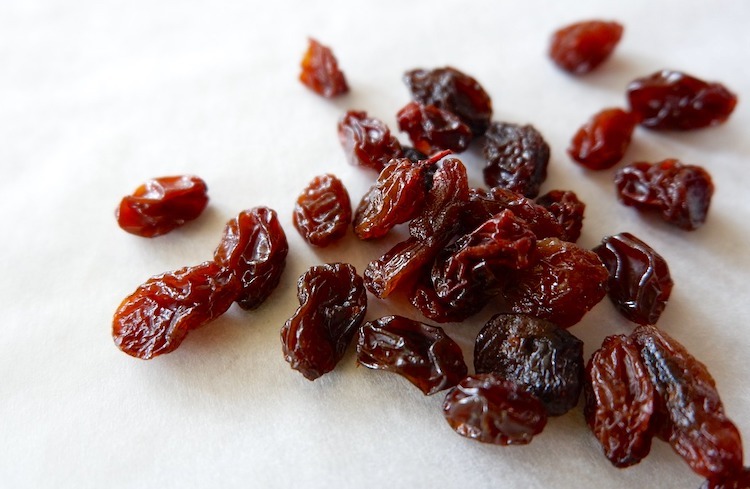 Raisins are more concentrated, so it takes fewer of them to cause problems. But some researchers say the amount of grapes/raisins eaten may not have any bearing on how much harm is caused to your pet. So here’s the take-home message: If you’re wondering, “Can dogs eat grapes?” please know that any amount of grapes or raisins should be considered toxic to dogs. The body has to process and absorb the grapes, so death is not instantaneous — but time is important. The sooner treatment begins, the higher chances of recovery you give to your dog. What happens when a dog eats grapes? Grape or raisin ingestion should be considered an emergency. If the ingestion was within 2 hours, vomiting is usually induced by the veterinary staff and activated charcoal administered. 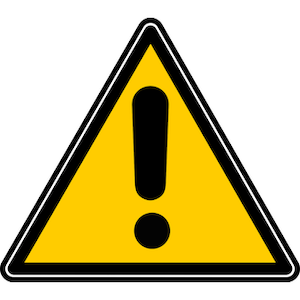 Intravenous fluids may be given for 48 hours. Blood chemistry panels are checked for 72 hours. Other options may include urinalysis, kidney medications or an ultrasound to examine the kidney size and look for mineral deposits. It’s important to visit the vet even if the dog isn’t showing symptoms. 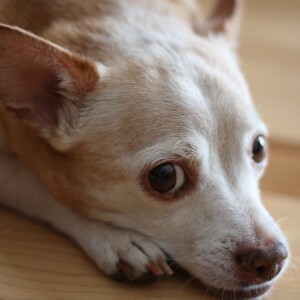 The kidney damage can be delayed, but the sooner it is identified, the better for the dog. Grape toxicity in pets was recognized years ago when a pattern was found in reports of sick dogs. A common factor was the ingestion of grapes or raisins, and veterinary professionals and pet lovers alike have been trying to spread the word since its discovery. So, avoid leaving grapes or raisins out on counters or in open pantries where your dog might be able to reach them. Campbell, Alexander, BSc. “Grapes, raisins and sultanas, and other foods toxic to dogs.” UK Vet Companion Animal. January 2007. https://onlinelibrary.wiley.com/doi/abs/10.1111/j.2044-3862.2007.tb00121.x. Alexander, Terry. “Six Deadly Foods for Dogs.” NBC 12 News. Feb. 15, 2011. http://www.nbc12.com/story/14029753/six-deadly-foods-for-dogs/. Peterson, Michael E., DVM, and Patricia A. Talcott, MS, DVM, PhD, DABVT. Small Animal Toxicology. Elsevier Health Sciences. 2013. Savigny, Michelle, DVM, and Douglass K. Macintire, DVM, DACVIM, DACVECC. “Grape and Raisin Toxicity in Dogs.” Department of Clinical Sciences College of Veterinary Medicine, Auburn University. 2007. Eubig, Paul A. et al. “Acute Renal Failure in Dogs After the Ingestion of Grapes or Raisins: A Retrospective Evaluation of 43 Dogs (1992–2002).” J Vet Intern Med 19 (2005): 663–74. https://onlinelibrary.wiley.com/doi/pdf/10.1111/j.1939-1676.2005.tb02744.x. Banfield Health Hospital. “Grapes and Raisins Can Be Toxic to Your Pets.” https://www.banfield.com/pet-healthcare/additional-resources/article-library/safety-tips/grapes-and-raisins-can-be-toxic-to-your-pets. 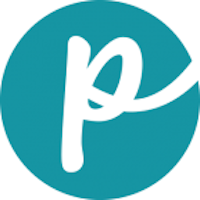 This pet health content was reviewed for accuracy by a veterinarian, Dr. Pippa Elliott, BVMS, MRCVS. It was last reviewed and updated Nov. 21, 2018.